In our effort to ensure the visibility and comfort of a diverse LGBTQ Yale community, the Office of LGBTQ Resources provides a number of programs and services, some examples of which are listed below. Please contact us with any questions or requests regarding these or other services. Our office maintains regularly updated online databases of on-campus, local and regional institutional and community-based resources for undergraduate students, graduate and professional Students, faculty and staff and alumni. Our staff are available to discuss ideas, concerns or any aspect of experience at Yale. Feel free to contact us for an appointment, or drop by our offices during scheduled office hours. Our office develops and facilitates individualized trainings, orientations or discussions for Schools and Departments across campus. 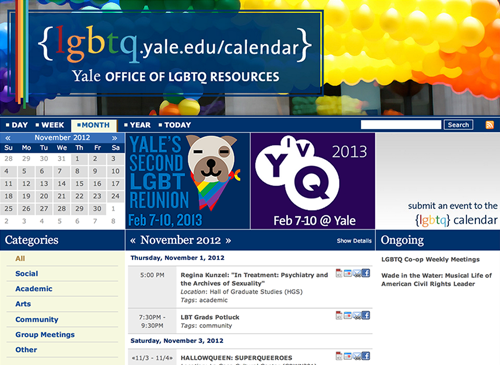 In cooperation with the Yale Office of Public Affairs, our office maintains a Calendar of Events of LGBTQ interest, linked to Yale’s general calendar and accessible via this website or directly at lgbtq.yale.edu/calendar. Community members are invited to submit events to the calendar via our website or directly at lgbtq.yale.edu/calendar/submit. Each semester, our office organizes and hosts a Queer Leadership Roundtable event, where the leaders of LGBTQ campus groups are able to network and coordinate events. In coordination with the Yale College Dean’s Office, our office trains and employs undergraduate students to provide outreach and ease the transition of LGBTQ, questioning and allied first-year undergraduate students to campus life. Our office provides support in planning, funding and hosting a number of events of interest to the LGBTQ community each year. 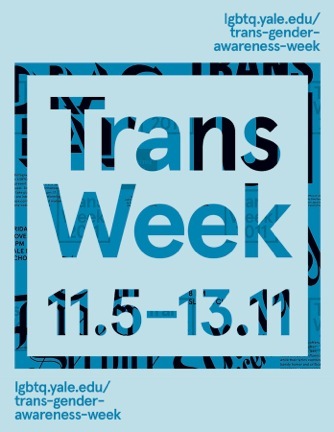 Each November, our office supports the campus chapter of Resource Alliance for Gender Equality to organize a series of cultural and educational events exploring issues and experiences related to transgender, genderqueer, gender-nonconforming and gender-variant identities and communities. Each April, our office supports the LGBTQ Co-op, an undergraduate organization, in developing an extensive calendar of events for ‘Gaypril’. Pride Month features a range of events, including educational programing, social events, and performances, drawing Yale’s diverse LGBTQ community into conversation with each other and invited guests. 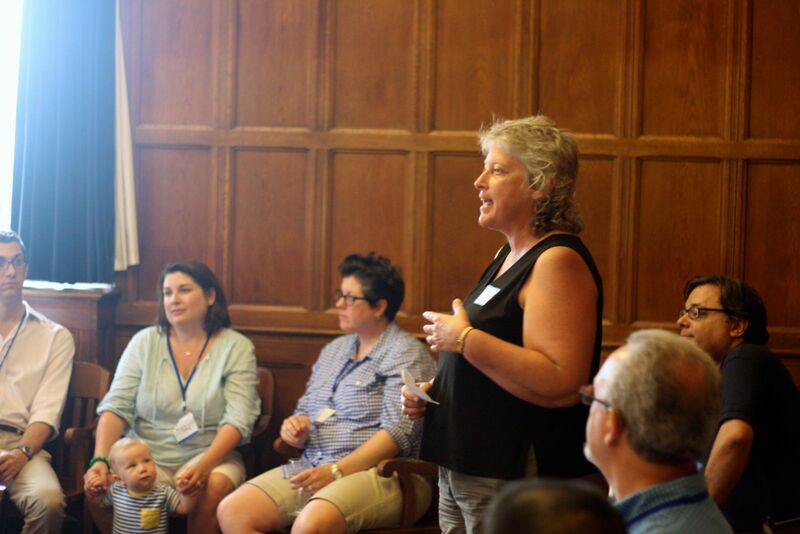 Through the extraordinary generosity of Yale Alumni, the Office of LGBTQ Resources is able to support dozens of our students in their academic and professional development each year.